Shark swims right at you....SHARK ATTACK! 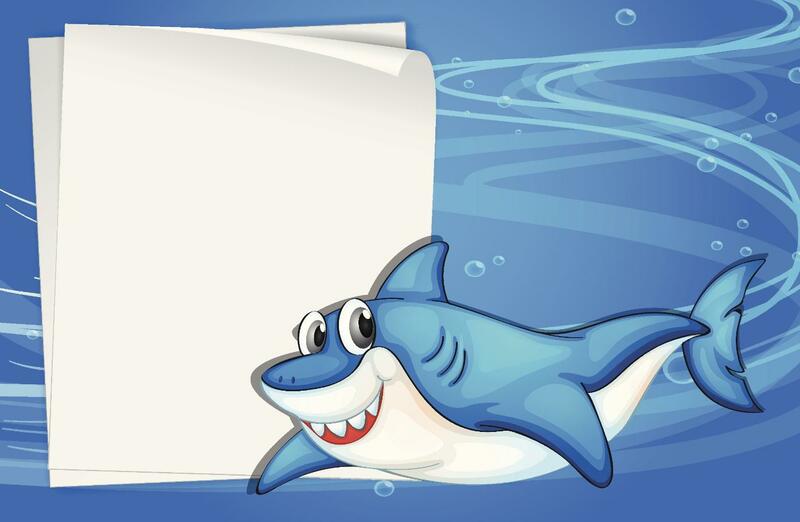 You will find fun shark facts, activity sheets, jokes, videos and more! Be sure to come back soon as we are always adding new content!